Conversion optimisation or conversion rate optimisation (CRO) is definitely one of the most important online performance marketing tools. Whether it concerns a webshop or a self-service platform – increasing the relevant KPIs is always one of the top priorities. 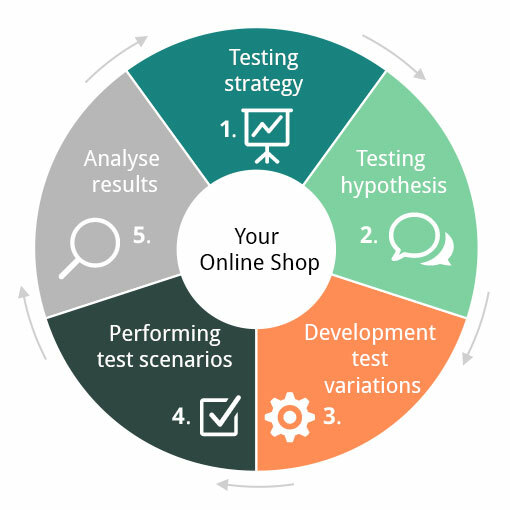 The classic approach of multivariate optimisation for webshops and their functionalities normally follows the pattern of small, iterative steps with one or multiple test variations of the same item. In a best-case scenario these different test variations only have small differences in either layout or functionality. This ensures that, in the post-test reporting and analytics phase, only the influence of a specific variation is the reason for the increased conversion rate – e.g. the layout of a new Call2Action. 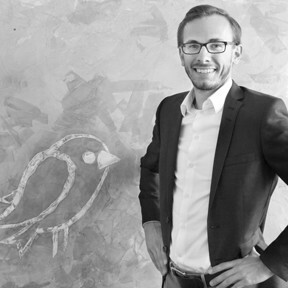 Customer Centricity is key in Testbirds very own conversion rate optimisation approach. Compared to the classic approach, we focus on your specific target group – your customers, already in the early phase of setting up the test scenarios and within the creation of the variations. With this we can make sure that the variations in the test are already proofed by your custom audience, and of course bug-free and best in class when it comes to Usability & UX. Another benefit of including your customers in the early setup phases of the test is that you effectively get rid of all operational blindness and biasing. Customer Centricity is key in Testbirds very own conversion rate optimisation approach. Compared to the classic approach, we focus on your specific target group – your customers, already in the early phase of setting up the test scenarios and within the creation of the variations. With this we can make sure that the variations in the test are already proofed by your custom audience, and of course bug-free and best in class when it comes to Usability & UX. Another benefit of including your customers in the early setup phases of the test is that you effectively get rid of all operational blindness and biasing. 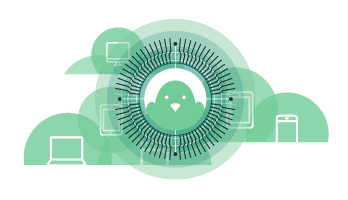 With the Testbirds 360° approach to conversion rate optimisation, we bring back your target group – your clients , to the center of the testing approach. Following this approach you get first insights before you’ve even started the real live test. Our approach is completely tailormade according to your specific setting and your requests. Together with you, we develop a highly customized testing roadmap and define strategy and approach. Finally, we also conduct the tests together. You can freely set up your specific look-a-like group that matches your target audience from our crowd of over 300,000 digital experts from around the globe. Following this approach you will improve massively on quality, as well as on performance, of your newly developed features before they hit the market. Furthermore, you can reduce time and cost through every testing iteration cycle. In the beginning the testing strategy is set up. Based on your needs we develop a tailormade approach and consult you on setting up the test cycle, as well as planning a testing roadmap. This unique combination of your awareness of current pain points, together with our expertise in conversion testing, is the precondition for being successful. In this stage, together we define the elements of your page/app that will be tested and the expected results. At the very beginning of a conversion rate program we recommend a BugAbility™ test on your live platform to make sure that your current system is bug-free. Additionally, we get some early user feedback from your custom audience regarding Usability & UX. At this stage of the cycle we pre-test the test variations with our crowd and your look-a-like customer audience. We integrate the gathered user feedback from the pre-test to verify a best in class digital experience, before we set them live as challengers version for your current webshop, platform or application. Now the different test variations for the live test are defined and built – according to the chosen test approach. These variations can also be pre-tested by us and our crowd, e.g. with a prototype evaluation or a Usability & UX study. Mobile First – often recited but seldomly implemented in a consistent manner. Usage numbers for mobile commerce are increasing year by year, and accordingly, optimisation should pay close attention to this usage scenario. The challenge ranges from smartphones to phablets to tablets, in a variety of different sizes. 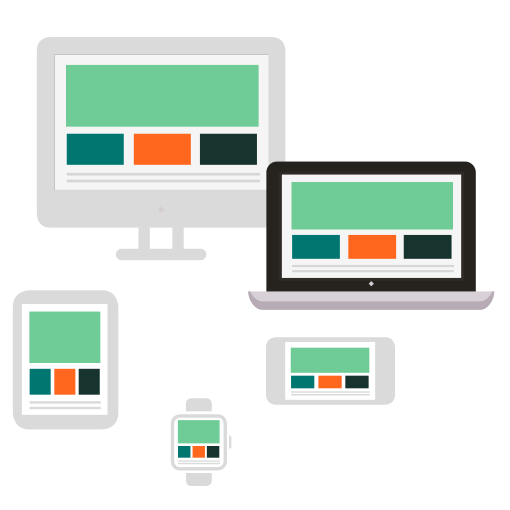 Potential solutions range from responsive websites to specially optimized mobile shops. 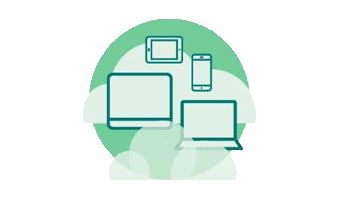 With the help of manual testing in our Device Cloud, you can emulate every device available on the market. Through our Global Real Device Network, we also offer direct access to real devices. With the help of our crowd of 300,000 digital experts, we can reproduce every imaginable usage scenario. As a client you can choose from 65 user criteria and define the testcases and devices you need. Finally, our crowd will execute your test in a quick and structured manner. For every performance marketeer, the variety of mobile devices and the variety of browsers available on the market is a challenge. After all, the digital experience should be consistent and as simple as possible for all user groups – and, of course, no bugs and functional impairments should disturb the shopping experience. 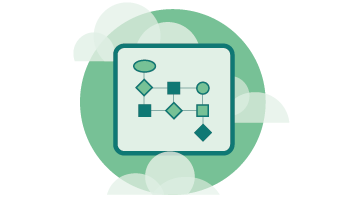 Due to automated testing in our Device Cloud, you can ensure the functionality of your application on every possible software and device combination. Over 2.5 million possible combinations delight every developer’s heart. 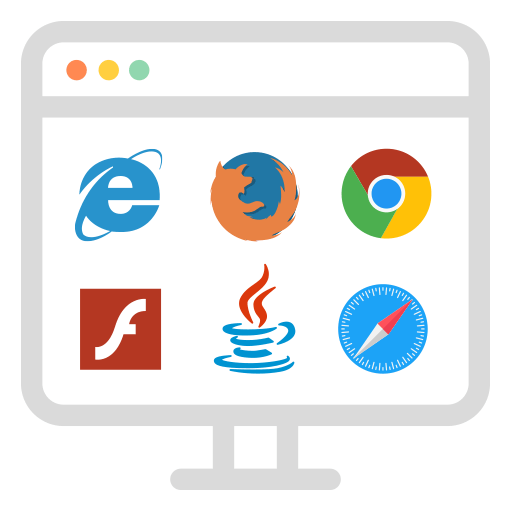 Over 300,000 users with 500,000 different devices and their respective browsers are at your disposal. Let go of the crowd and find every conversion-brake in your shop or application. The functionality of a website or online shop also has a significant impact on the conversion rate and the overall performance. Digital Experience is the key word – hardly anything is more frustrating for your customers than a functional bug such as a non-clickable Call2Action, a navigation that has errors on mobile devices or a non-performing login functionality. Eliminate instability and slow-moving applications with our crowd and cloud-based technologies, and make sure your software can handle the burden of a large number of users. Continuous Improvement = Continuous Testing. With our regression tests, you maintain full control over the quality of your application with each update, and ensure a stable user experience for your customers. How accessible is my shop? How does its performance and usability on mobile devices look like? Does my application meet the needs of my users? These and other questions should be answered by usability conversion optimisation. Recognise the potential for optimisation and receive the feedback of your target group before the Go-live or the next multivariate test cycle. Testing usability and/or user experience – our crowd of 300,000 users will test for usability and user experience under real conditions on real devices, and provide detailed feedback to help you optimise. Customer Centricity is Key – but how do you get unfiltered insights into your users’ thoughts? Our remote interviews will help you with this challenge. Choose your target audience from our crowd and get direct feedback.